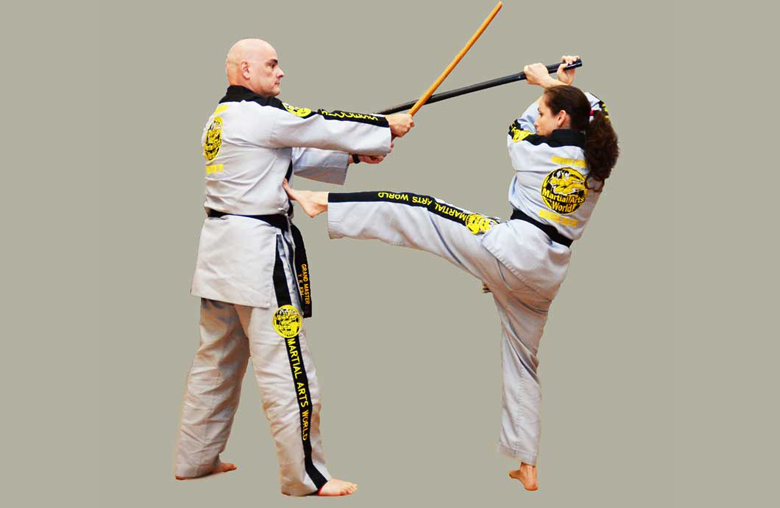 At MissT’s Martial Arts our philosophy is a 50/50 formula that results in high self-esteem and self-confidence. We specialize in developing your child’s mental & physical skills while helping them to acquire strength, balance, and coordination. Focused on helps children develop a high self-esteem and self-confidence, while their body builds strength, learns balance, and develops coordination. A great way to meet your physical education requirement and help your child develop socialization skills while boosting their mental focus. 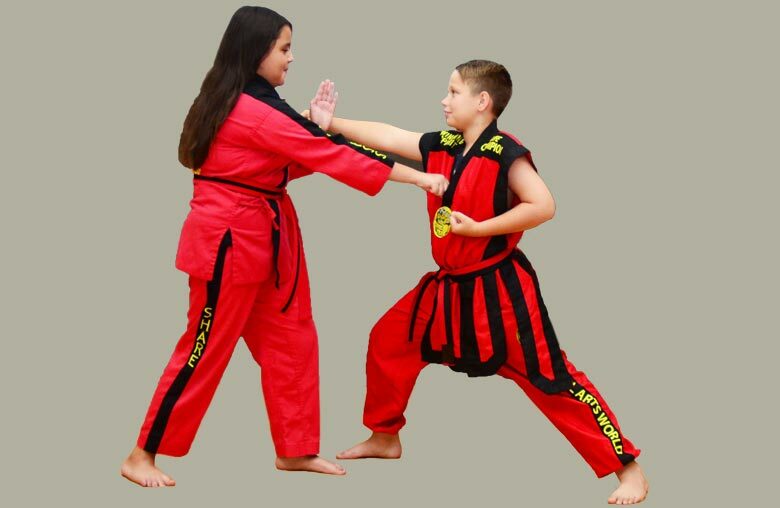 A full-service program that supports children with productive organizational skills that can be applied in their academics while learning martial arts. 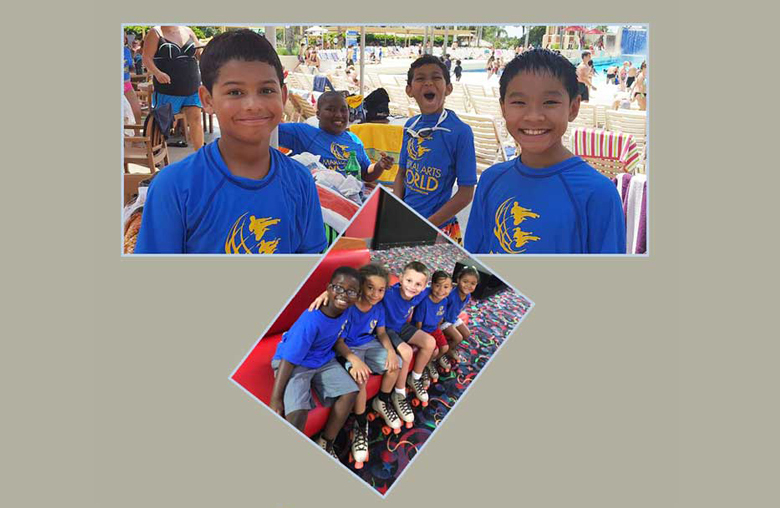 The best summer camp in the Orlando area that combines martial arts with lots of entertainment and fun. 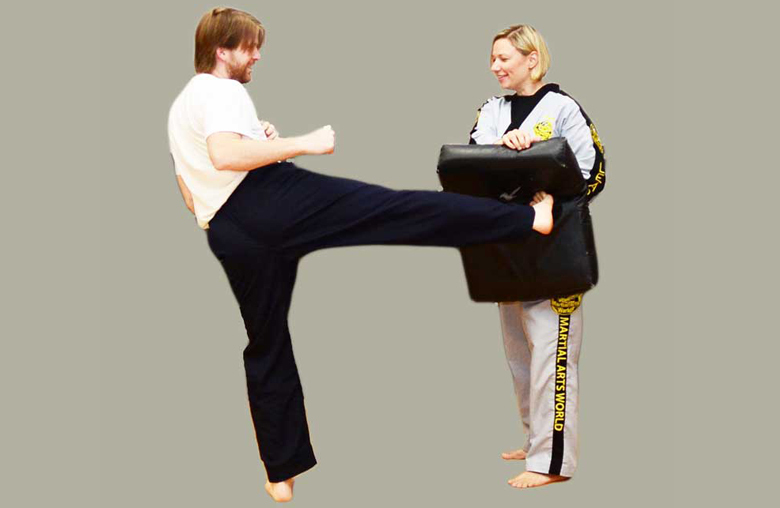 Learn how to defend yourself and your loved ones in virtually any situation no matter your age or gender. 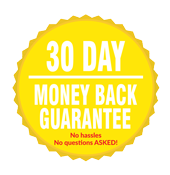 Perfect your technique and maximize your goals with focused attention. A great way to achieve the next level efficiently. Amazing…no other words. Been there since it opened and quality only got better ACTION !!! Instructor E. is a very talented and gifted instructor. My 2 boys absolutely love her. She is firm and fair with the kids. The adult class is no joke and will put you in shape. Our family loves Miss T Martial Arts of Waterford Lakes. 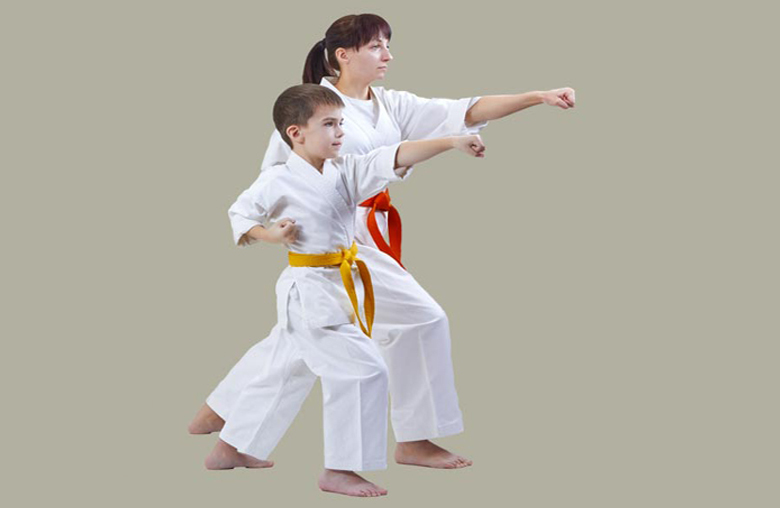 Instructor E. Has shown respect, self-control, discipline, fun, compassion to our munchkin. She’s dedicated and passionate about what she does and pushes her kids to believe in themselves. Instructor E. You rock!! In a industry that is predominantly male run, WOW. Miss T holds her own hands down. Great instructions, easy to learn and very beneficial. She genuine cares about all her students. Arbor Ridge After School Program, Bonneville Elementary After School Program, Castle Creek Elementary After School Program, Cypress Springs Elementary After School Program, Orange County Preparatory Academy After School Program, Renaissance Charter School at Chickasaw Trail After School Program, Riverdale Elementary After School Program, Sunrise Elementary After School Program, UCP-Bailes After School Program, Waterford Elementary After School Program. 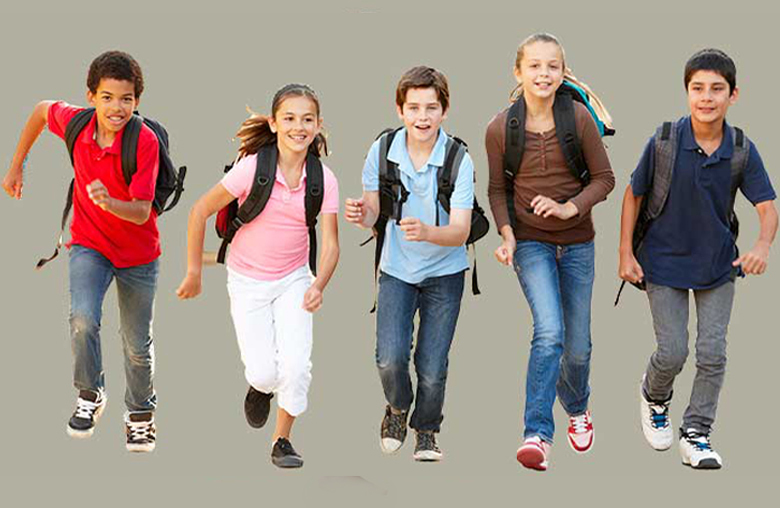 Corner Lake Middle School After School Program, Discovery Middle School After School Program, Legacy Middle School After School Program.